Sacramento, California, has much to offer anyone looking for a romantic destination for a vacation. 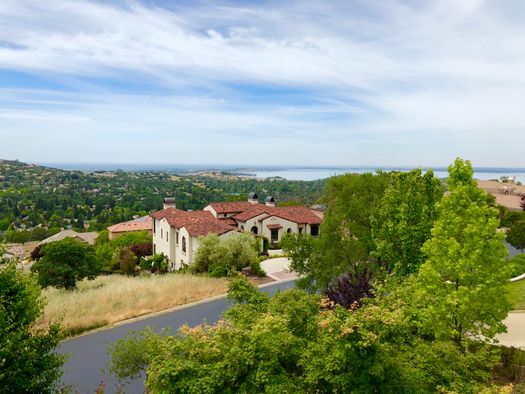 In addition, there are a number of thriving suburbs surrounding Sacramento that also offer distinctive vacation experiences for couples looking for a quiet spot to reconnect. Try these suggestions for romantic getaways near Sacramento when you’re looking to get away for a few days. 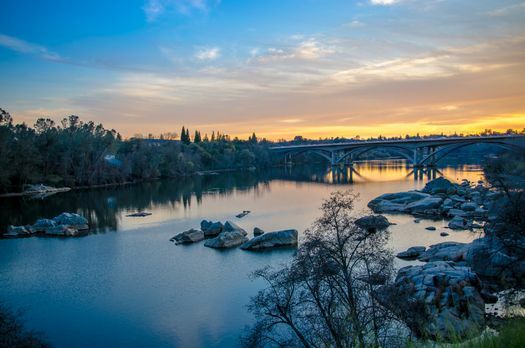 Just a 30-minute drive to the northeast from Sacramento, CA, Folsom offers a pleasing array of attractions that will help you rekindle the romance. If an outdoor hike is in order, you might have trouble settling on just one natural area around Folsom. 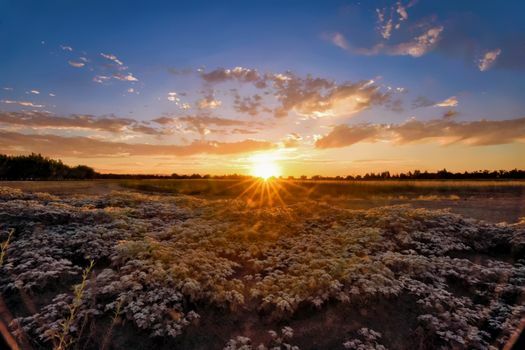 A few suggestions include Folsom Lake State Recreation Area, the Folsom Dam, Folsom Powerhouse State Historic Park and Beals Point at Granite Bay. If hiking isn’t for you, how about a train ride for two on the Folsom Valley Railway? Don’t miss the chance to sample the world’s finest sake at Gekkeikan Sake. 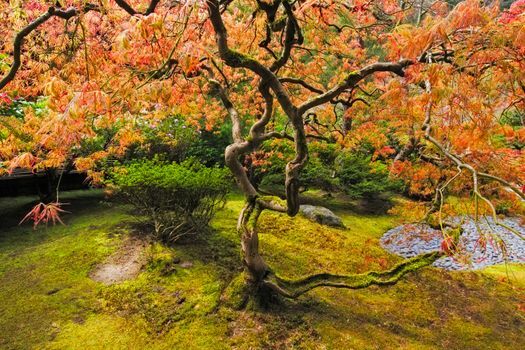 Stop in for a brewery tour where you can wander the Japanese garden on the grounds. A tasting room keeps regular hours for your sampling pleasure. Hop in the car and drive due west from Sacramento, and you’ll be in Davis within about 20 minutes. Home of the University of California, Davis, it’s not difficult to imagine the many options for romantic interludes waiting for you in this little suburb. The Davis-Covell Greenbelt Trail is a paved loop walkway that is popular for both running and walking. Try a stroll along the greenbelt for a bit of fresh air. Exploring the UC Davis Arboretum and Public Garden promises to be a day well spent. Imagine the two of you wandering up and down the aisles of the Davis Farmers’ Market, held on Wednesdays and Saturdays year-round. Rain or shine, this is the place to go for fresh produce, meats, bakery items and much more. Drive just a little further northeast from Folsom, and you’ll get to El Dorado Hills. Getting outdoors to commune with nature will be one of the highlights of a romantic getaway in El Dorado Hills. Lake Forest Park features an exercise circuit, tennis courts, walking trails and more. Promontory Community Park is another idyllic spot in El Dorado Hills. How about a brewery tasting? The Mraz Brewery Company has a comfortable tasting room where can relax and unwind. The tasting room keeps daily hours from mid-afternoon until well into the evening. 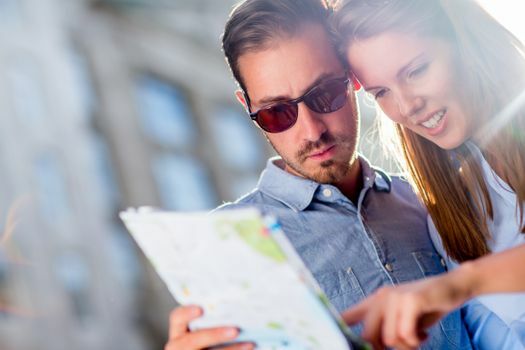 Whether you opt for Groupon Getaways, Sacramento-style, or you find another great deal, the options for a couple’s retreat near Sacramento are plentiful. Pack up the car and head out of the big city for an unforgettable vacation for two.